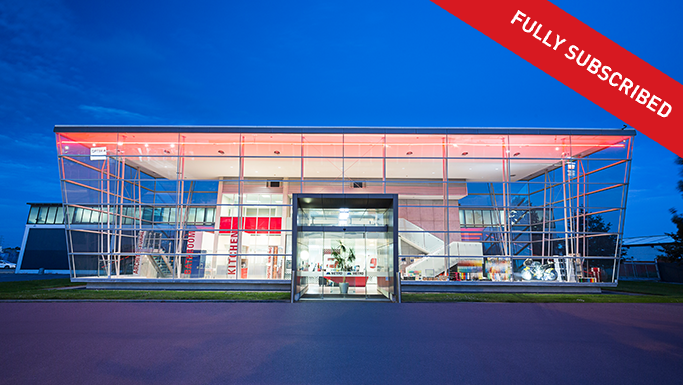 The offer closed on 7 September and is fully subscribed. The 173 Captain Springs Road Scheme has commenced operation. 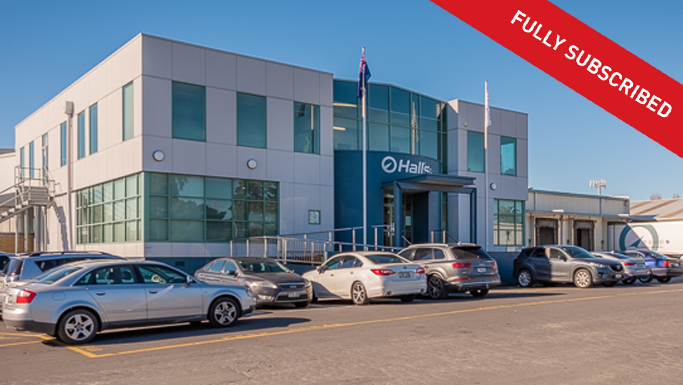 Through this Scheme investors hold a proportionate share of a beneficial interest in the land and buildings at 173 and 164 Captain Springs and 62 Grotto Street, Onehunga Auckland. 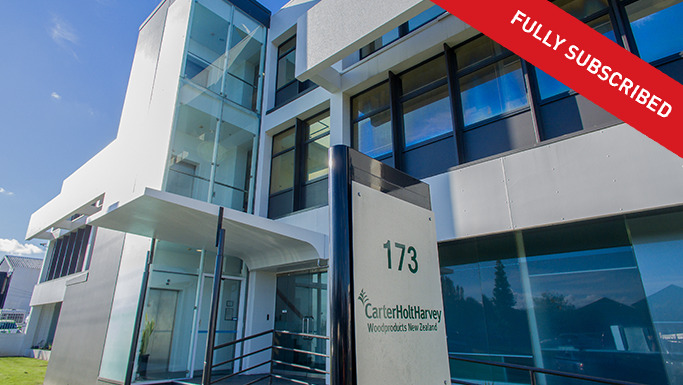 A small number of interests of $250,000 each have been released for sale by Silverfin. This offer is limited to persons who are who wholesale investors for the purposes of the offer in terms of clause 3(2) or 3(3)(a) of Schedule 1 of the Financial Markets Conduct Act 2013. 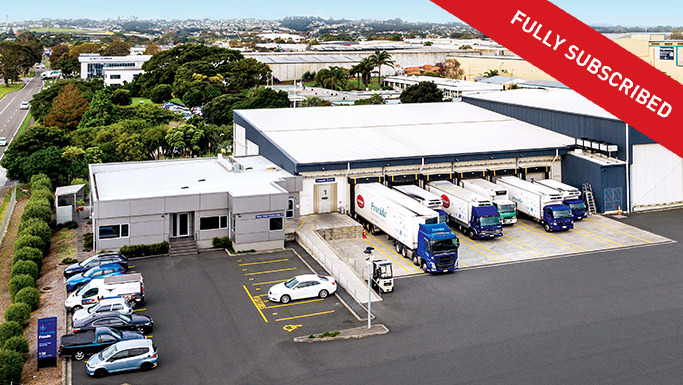 The Property comprises of 3 sites totalling 6,594m2 of land in the Onehunga Mixed Use Zoning area. On the main site of 5,081m2 is located a 3 storey reinforced concrete office building. Including the two smaller sites, 166 carparks accompany the building. The building occupies a high profile position on Captain Springs Road – located between Church Street and Mount Smart Road in Onehunga. The Te Papapa train station sits immediately adjacent to the property providing tenants’ staff with ease of access to public transport. There are good links to the motorway networks with the State Highway 20 onramp within 3km and State Highway 1 less than 4km from the property. The two smaller sites at 164 Captain Springs Road and 62 Grotto Street comprise of 658m2 and 855m2 respectively. Both are vacant sealed sites currently used for carparking and are zoned Urban Housing Zone. GET TO KNOW US. INVEST WITH US.